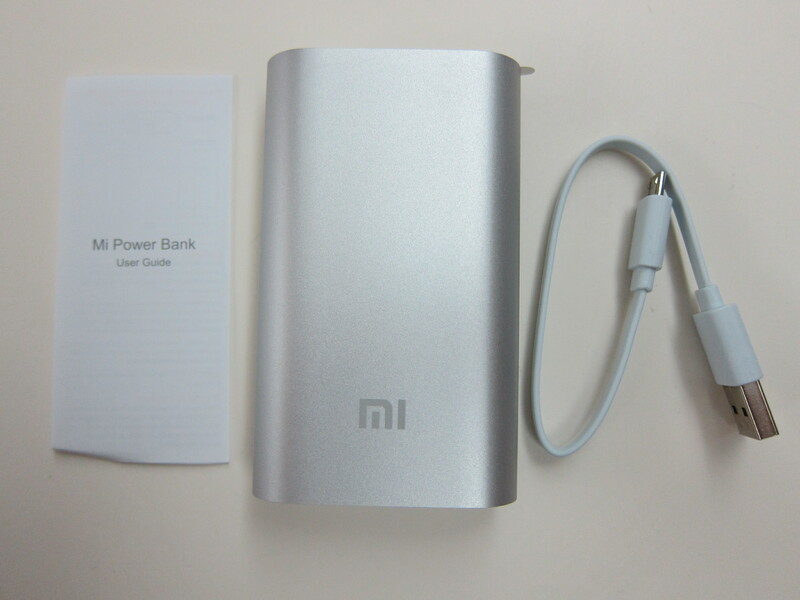 5,000 units of the Xiaomi Mi 5,200mAh Power Bank was put on sale for the first time in Singapore at 12pm on 22nd July 2014 (2 weeks ago). 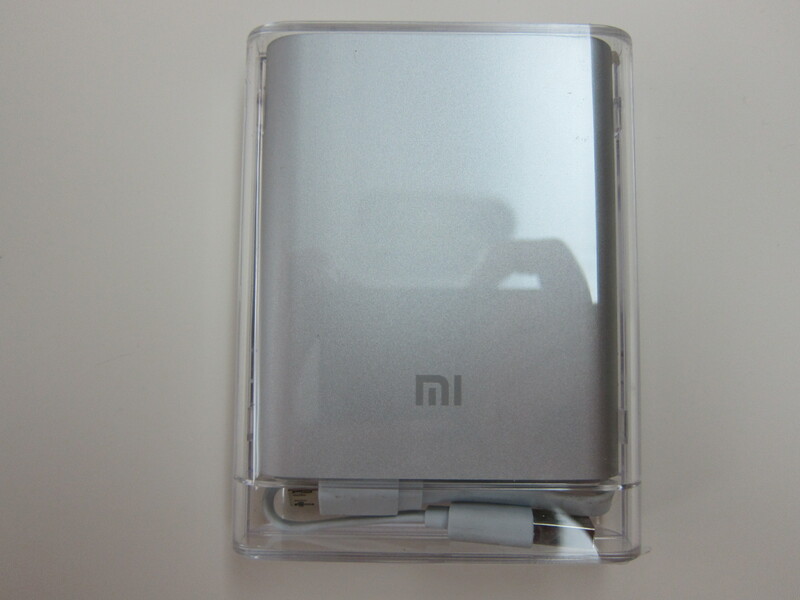 If you miss that sale, Xiaomi Singapore will be having another sale tomorrow, Tuesday, 5th August 2014 at 12pm! 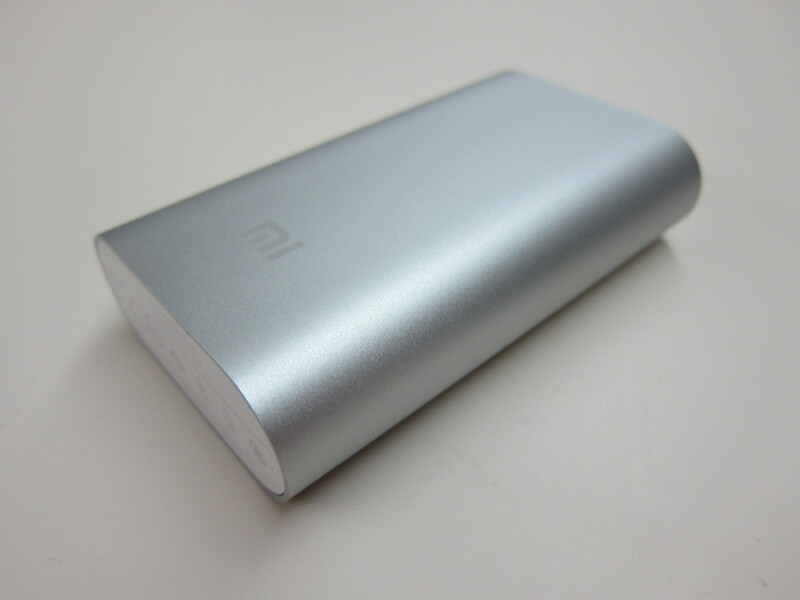 The Xiaomi Mi 5,200mAh Power Bank retails for S$8.99 and in comparison, the Xiaomi Mi 10,400mAh Power Bank still retails for S$13.99. 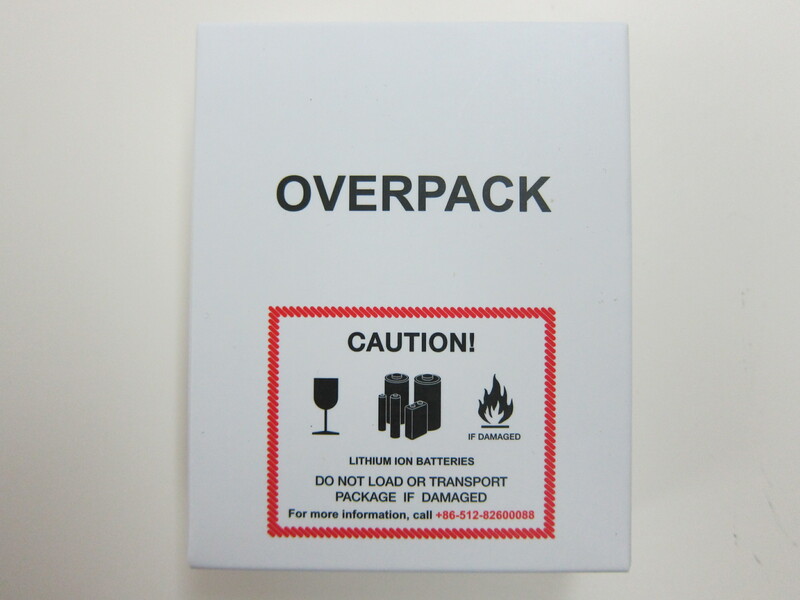 Regardless of which battery capacity size you buy, shipping is an additional S$5 via UPS or Fedex. 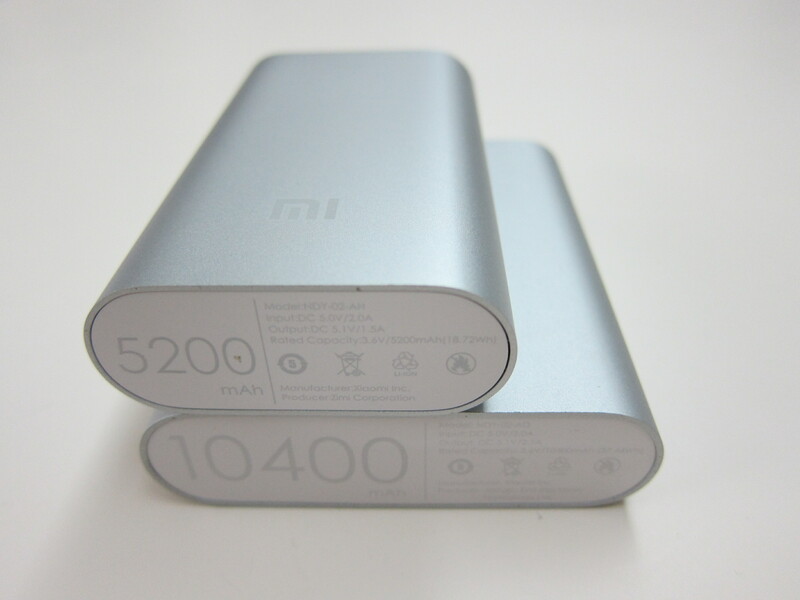 Similar to buying the 10,400mAh power bank, one Xiaomi account is allowed to buy two power banks of the same capacity (you can still buy 2x 10,400mAh and 2x 5,200mAh). 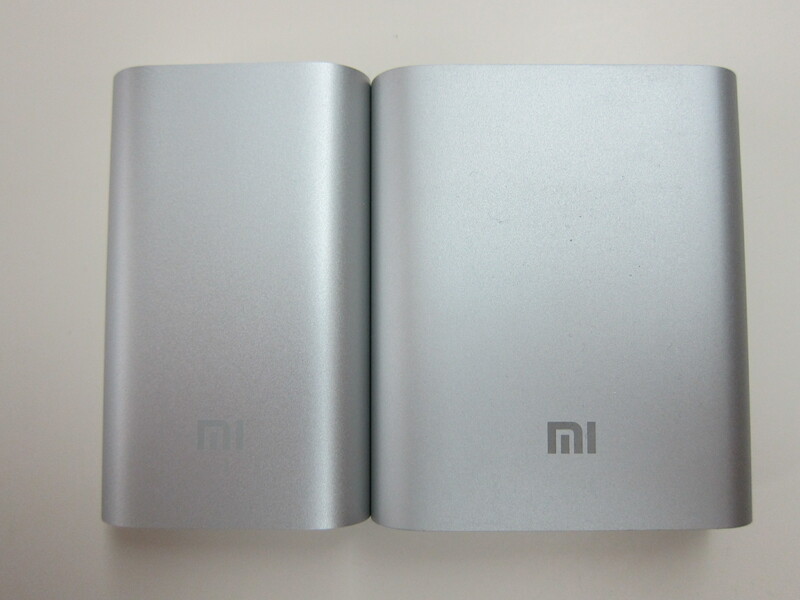 I managed to get two 5,200mAh Power Bank, one for myself and the other for my mother. Total order came up to 2x S$8.99 + S$5 = S$22.98 and payment is by PayPal. Placed my order at 12:01:12 on 22nd July 2014. I got quite a bit of experience buying from Xiaomi and hence it only took me 1 minutes and 12 seconds from adding it to my cart and paying for my items. 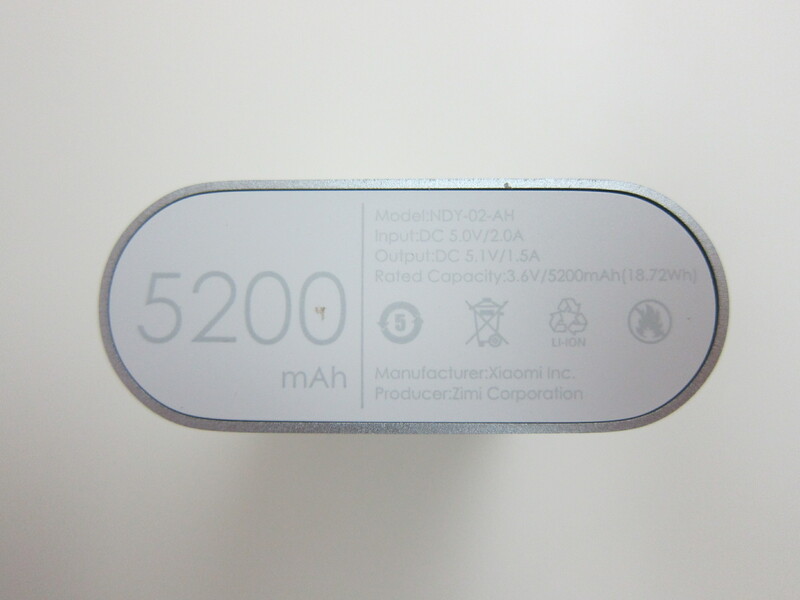 It was shipped on 24th July 2014 from Shenzhen, China and I received it on 29th July 2014. 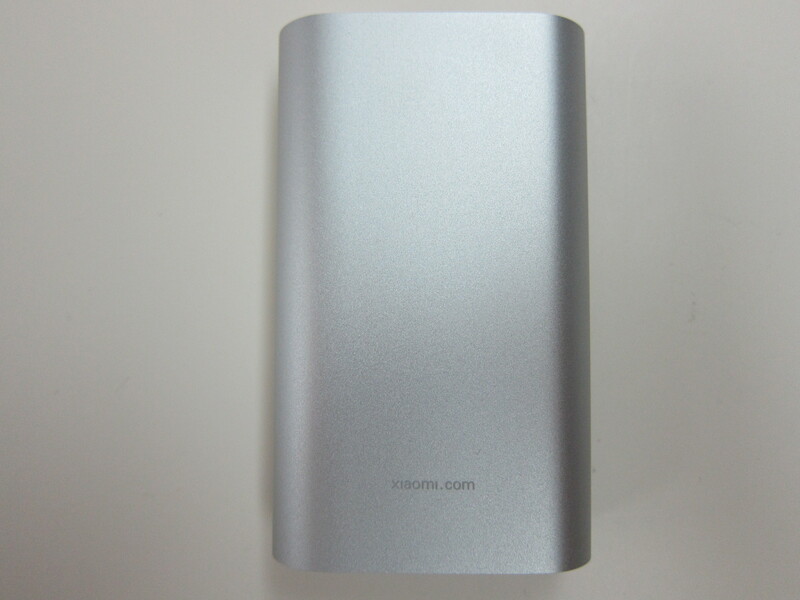 The build of the 5,200mAh power bank is the same as that of the 10,400mAh, the casing is made up of a single-piece aluminium, created by high precision CNC digital cutting. 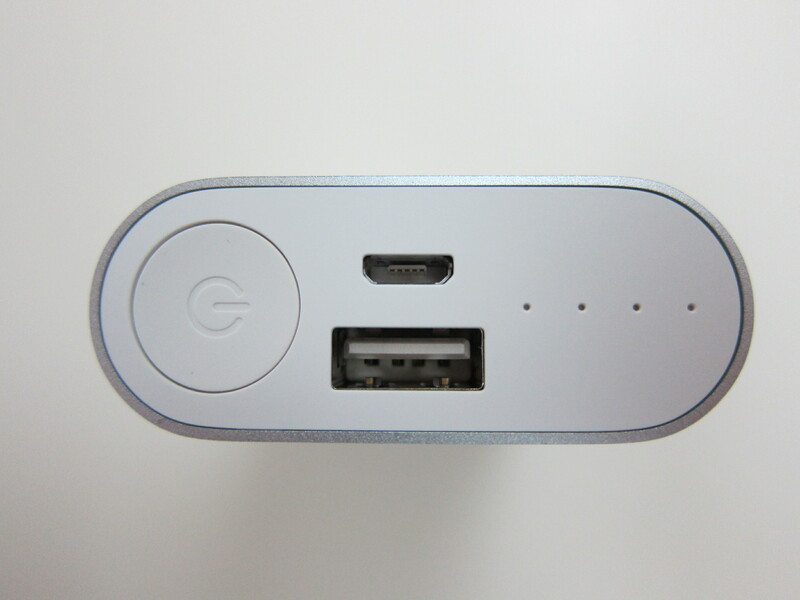 It can fully charge your iPhone 5s for 2 times and your iPad Mini for 1 time. 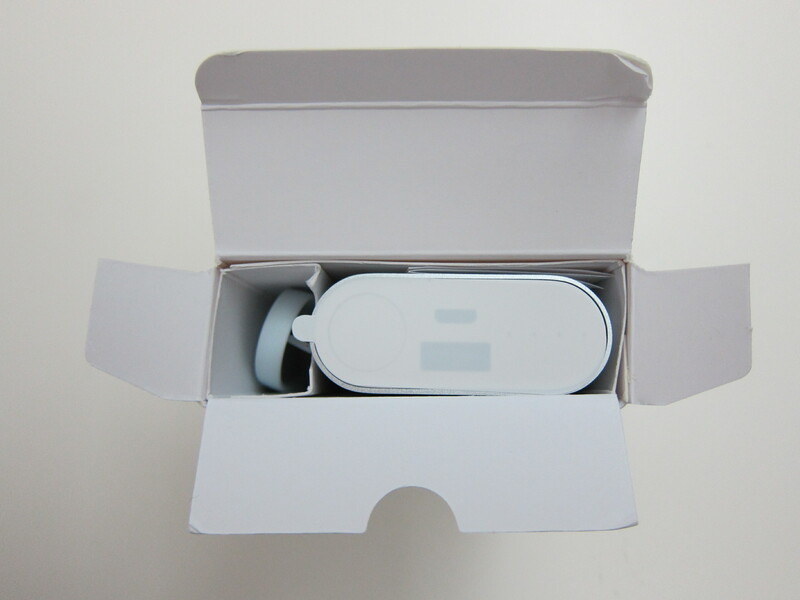 The design is simple, the power button, indicator lights, micro USB input port and USB output port are all located on the same side. 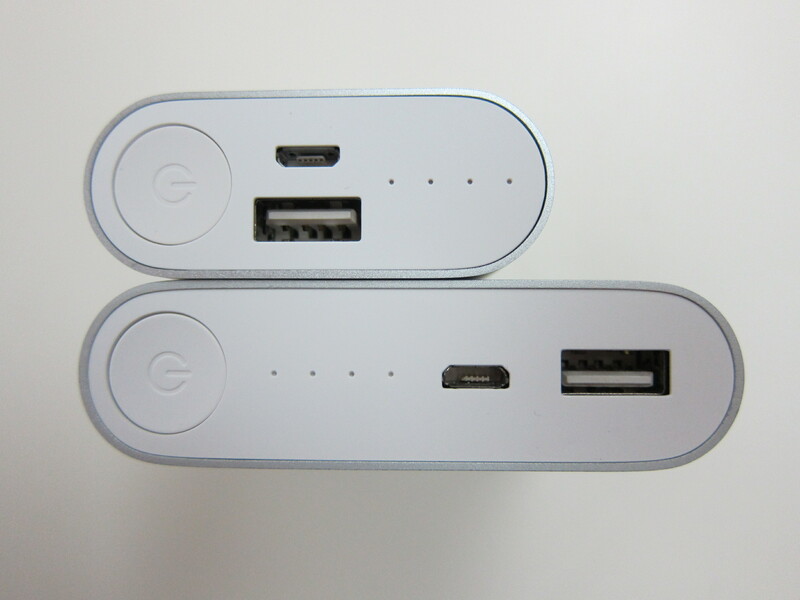 For the 5,200mAh power bank, the micro USB input port is above the USB output port whereas on the 10,400mAh power bank they are placed side-by-side because there is more space. 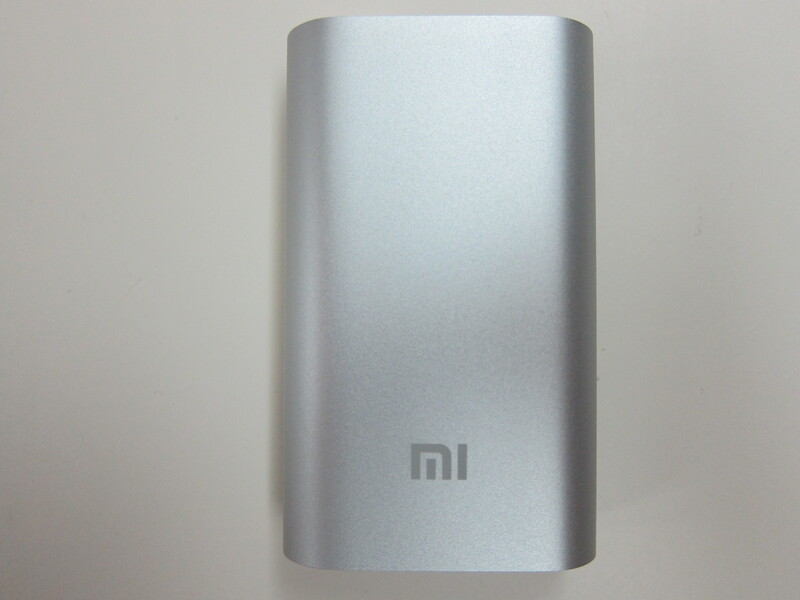 Note that the max output current for the 5,200mAh power bank is 1.5A instead of 2.1A found in the 10,400mAh power bank. It now just place everything in a cupboard box to cut cost. Not that it matters to me, I am just pointing it out. This page is generated on 18th April 2019, 10:50:10 (UTC) in 0.433s with 20 queries using 4.0 MiB of memory.